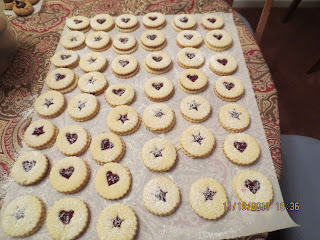 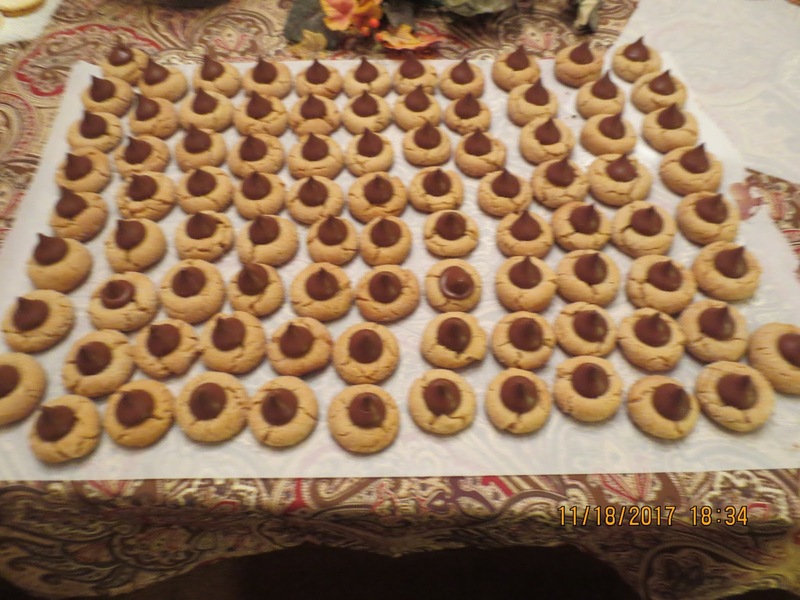 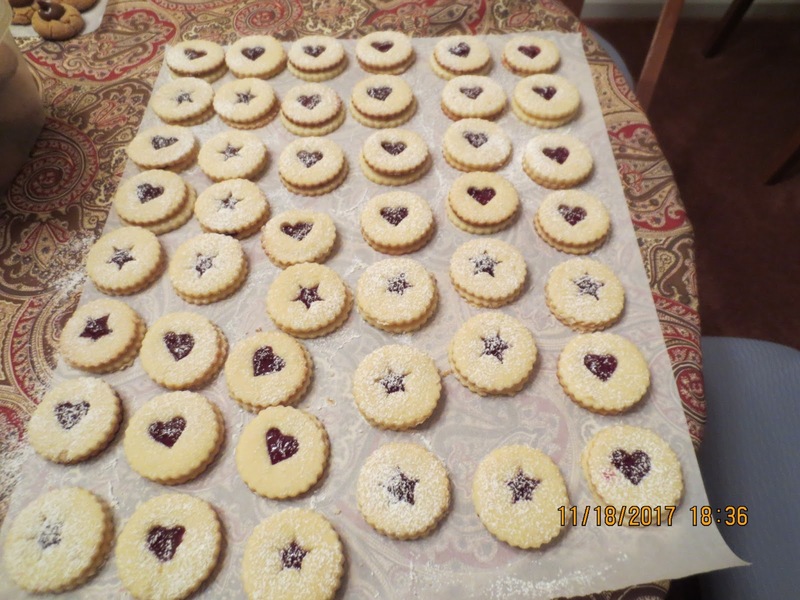 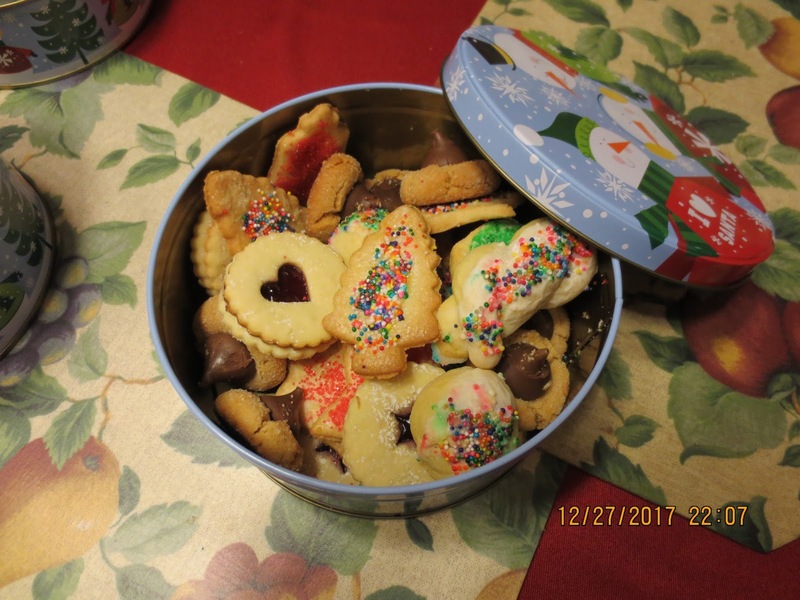 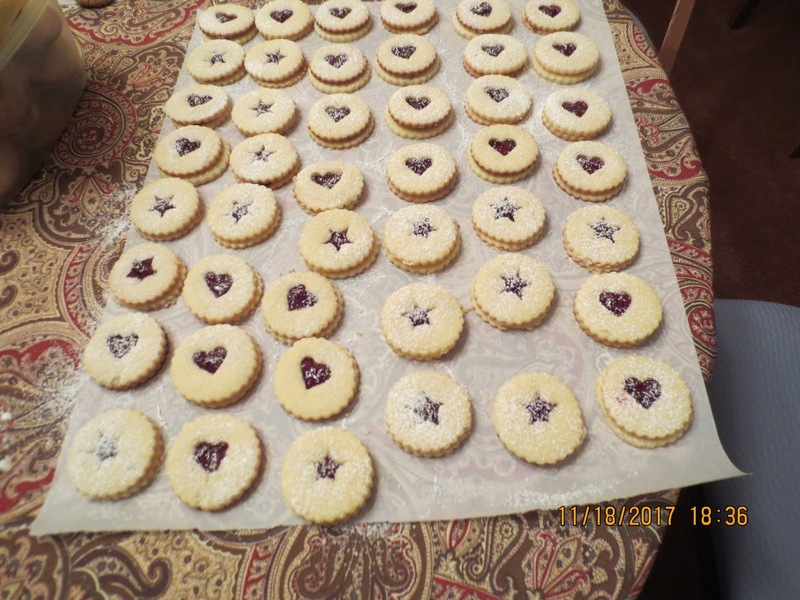 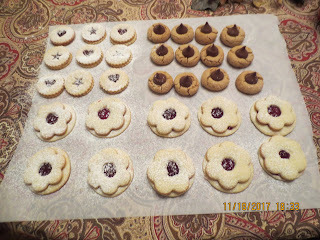 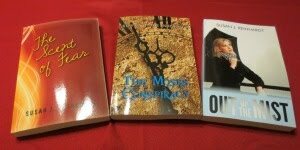 Christian Writer/Reader Connection: I'm A Little Late - But Here Are The Cookies! 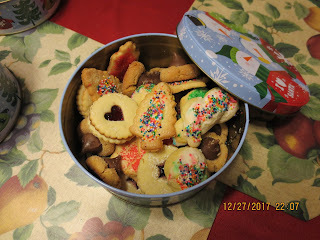 Hi Marja - It was so much fun. 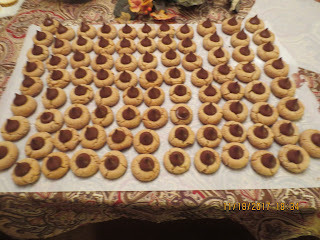 I hadn't baked in a long time.